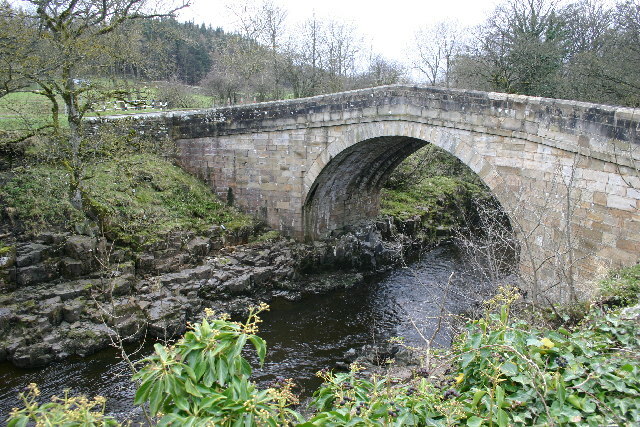 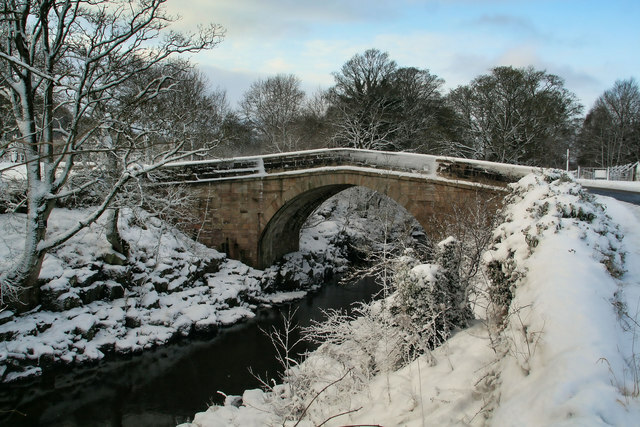 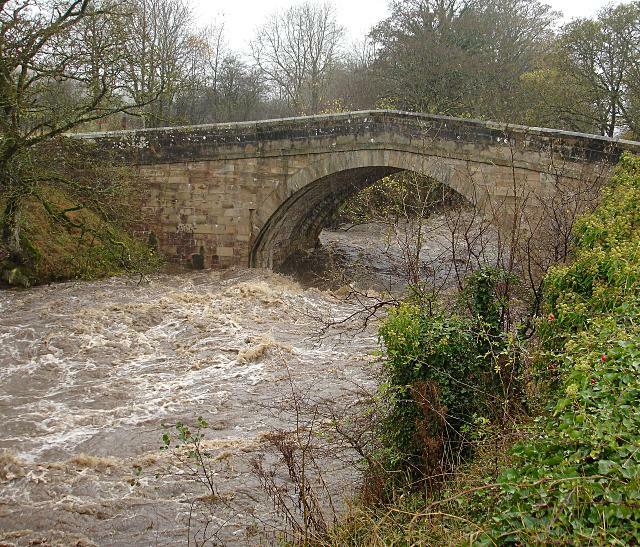 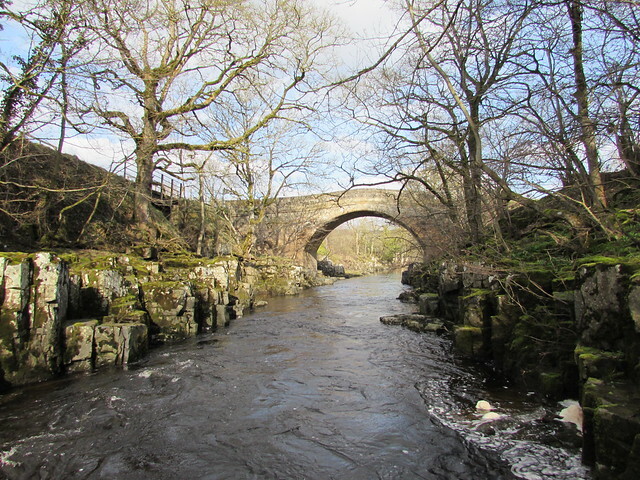 This stone bridge over the River Wear just west of Stanhope dates from medieval times. 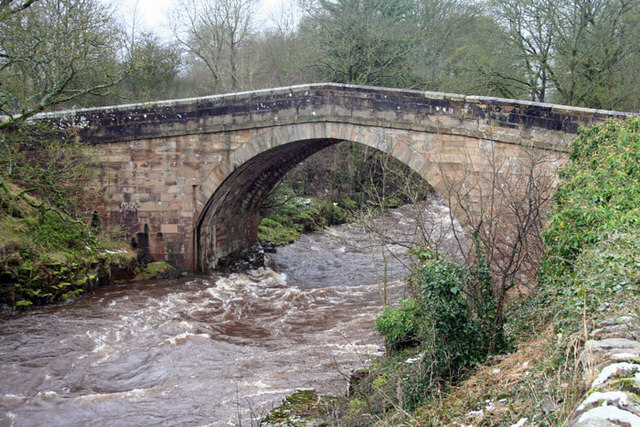 The bridge now carries the B6278 road. 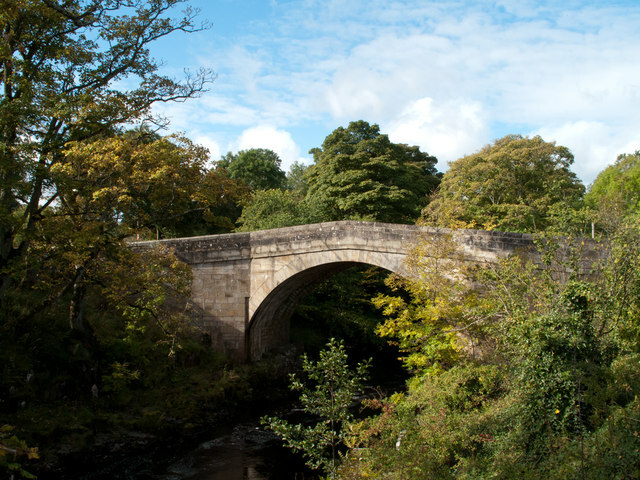 It is Grade II* listed and an Ancient Scheduled Monument.